Granted, this is still a little ways off. But I am very excited about checking out this show (which, amusingly enough, is located in in the county of Kings). 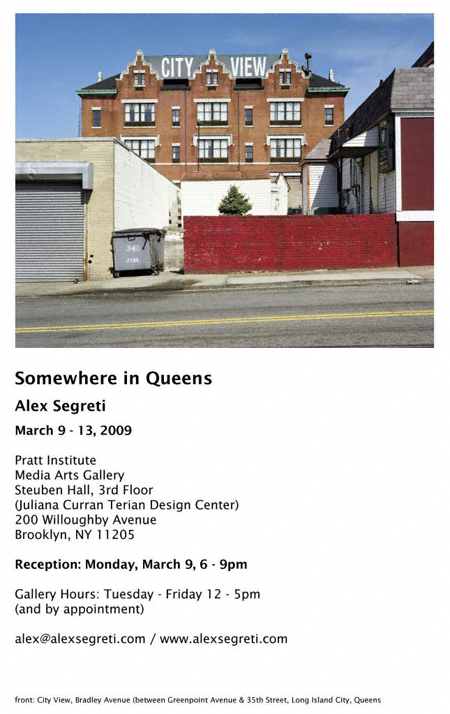 Opening Reception: March 9, 2009 6:00 – 9:00 p.m.